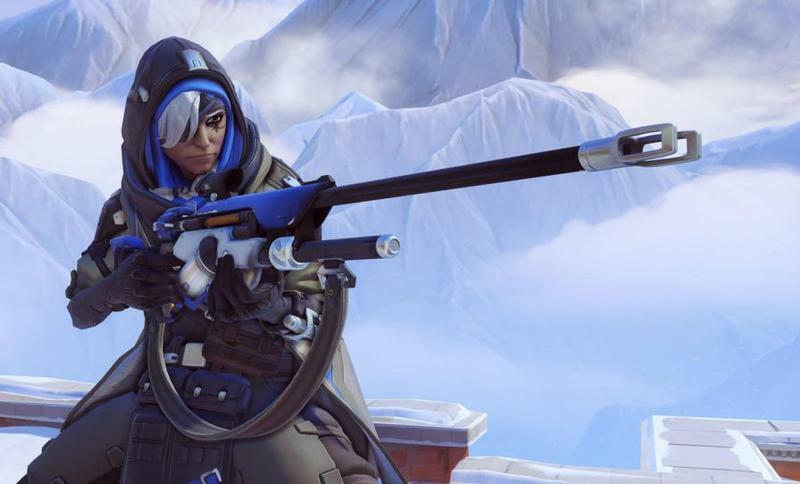 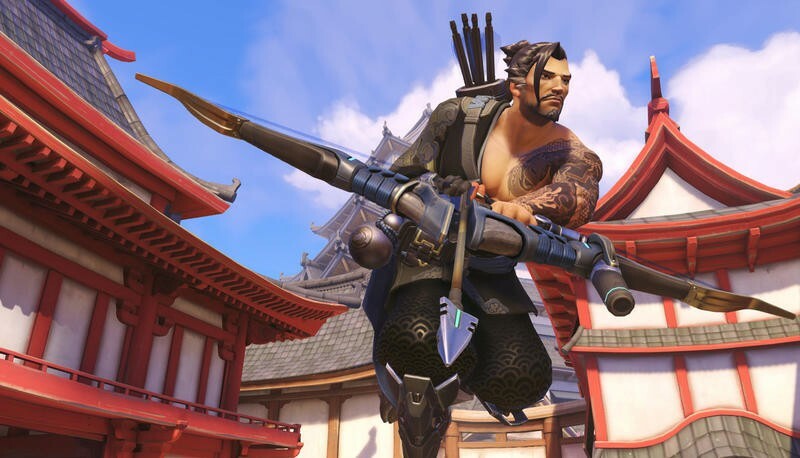 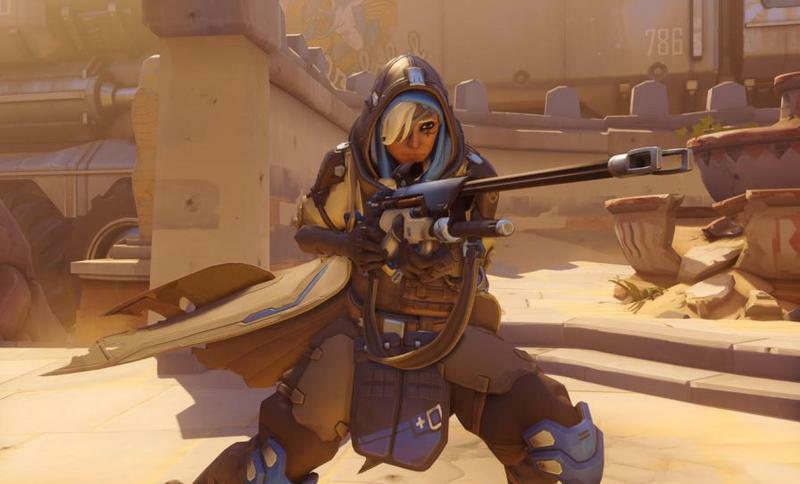 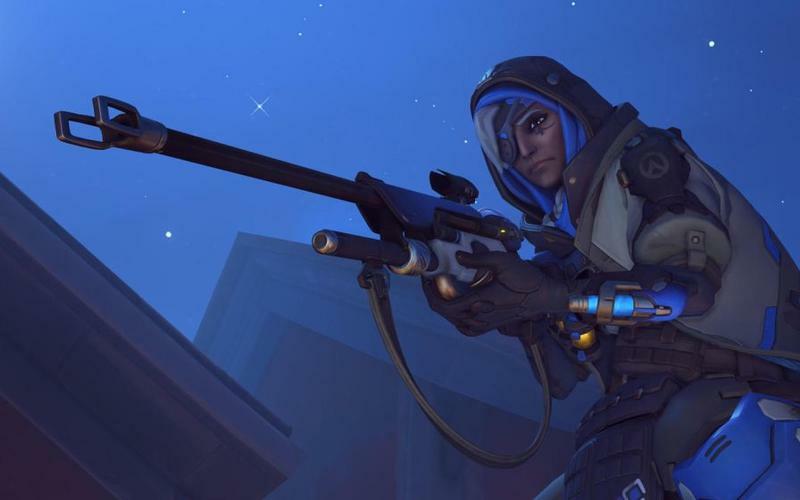 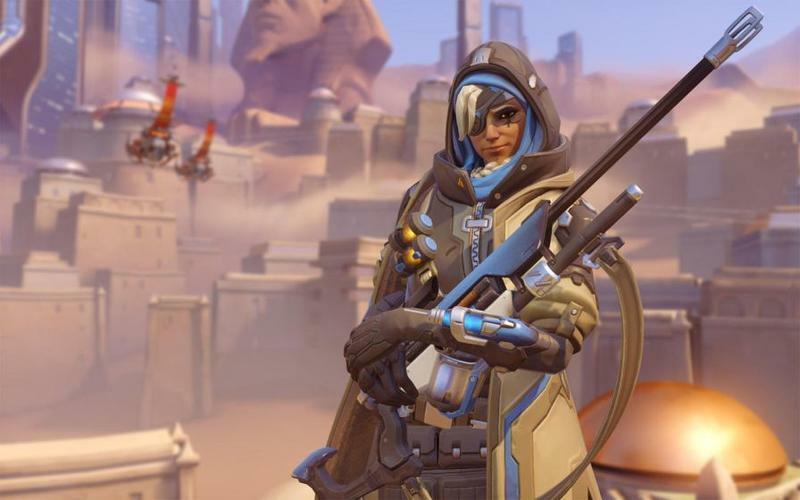 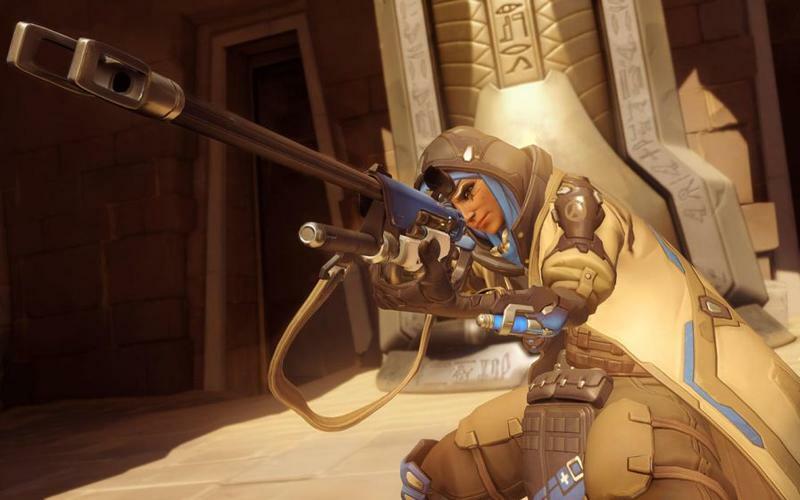 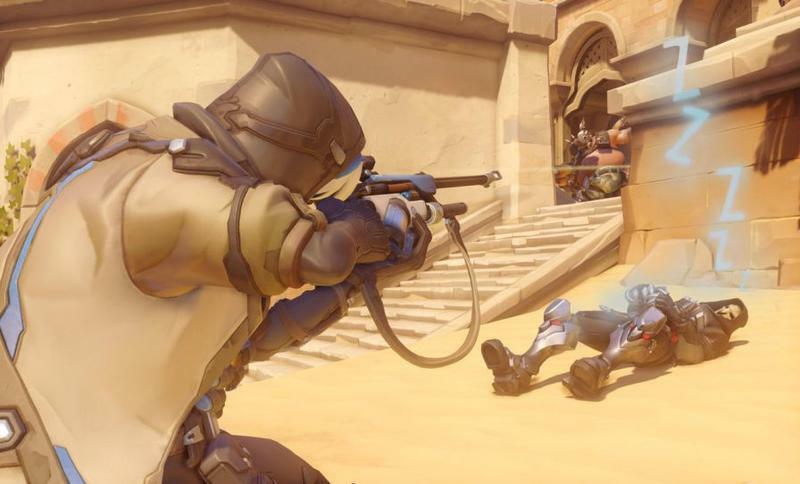 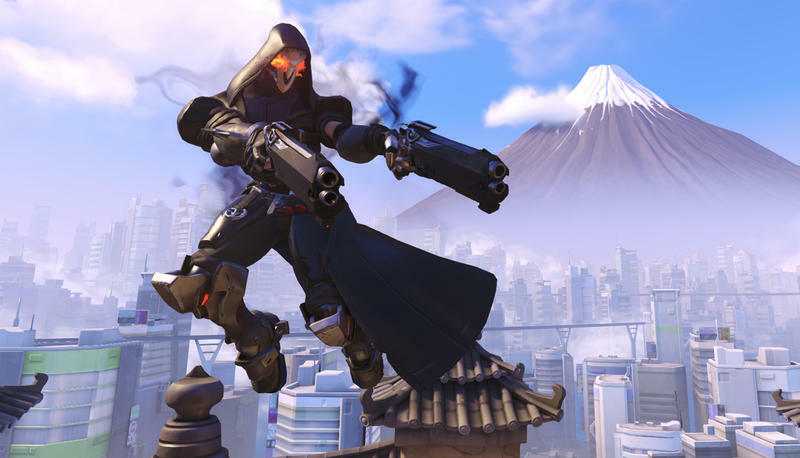 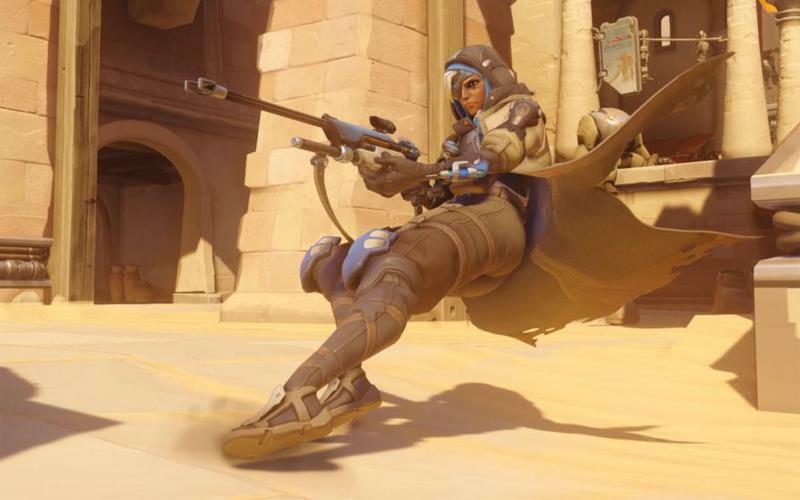 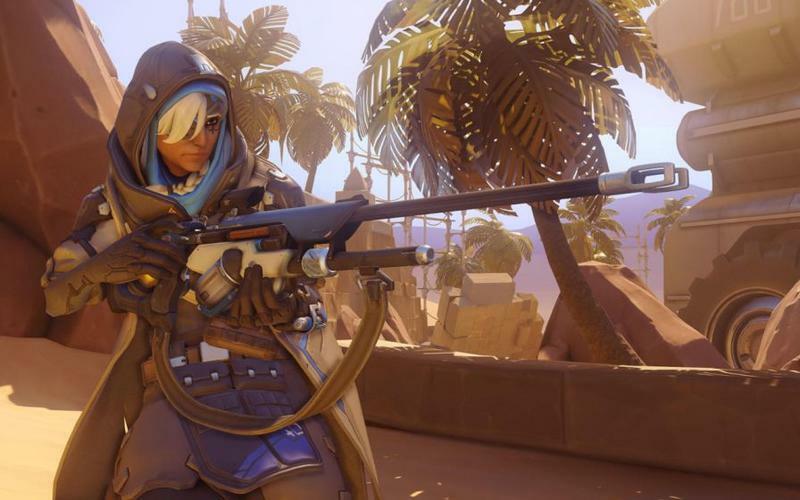 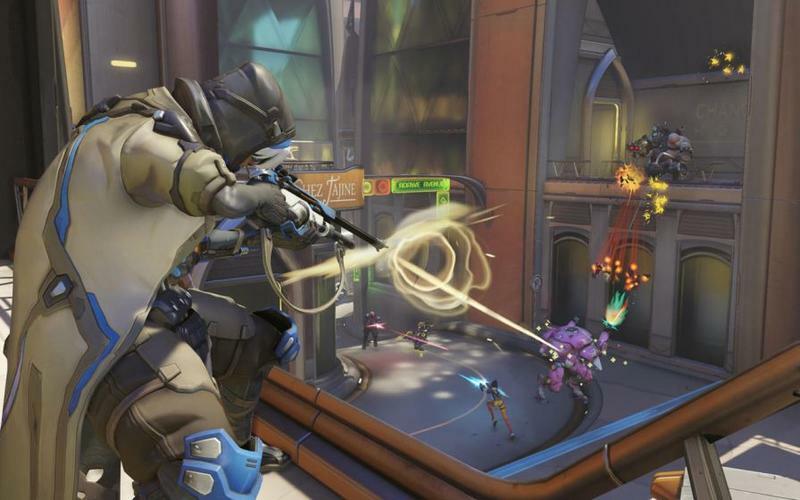 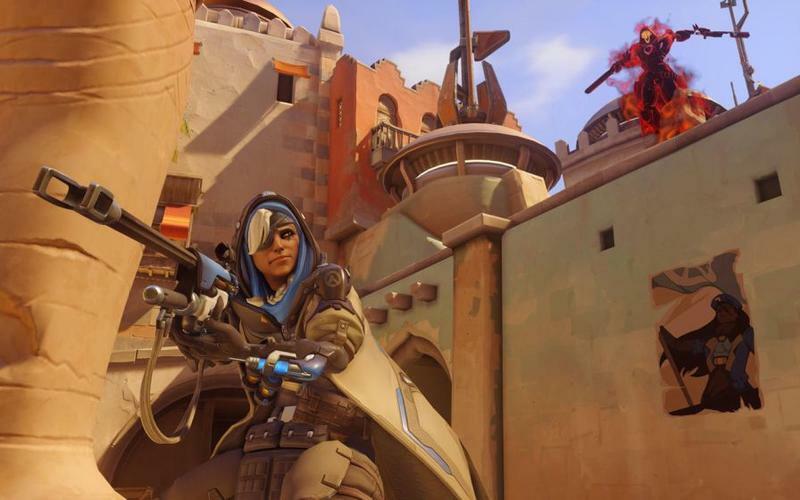 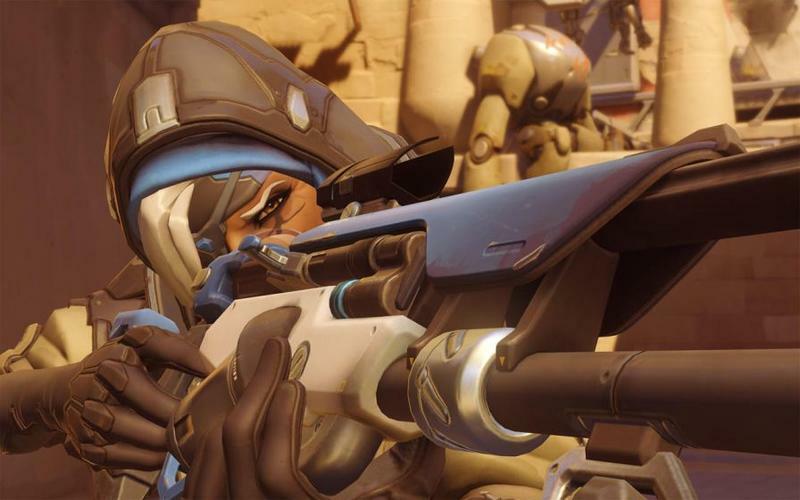 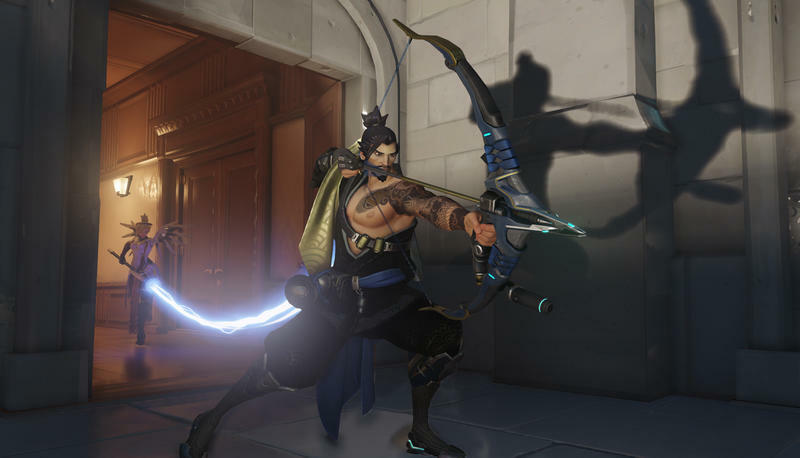 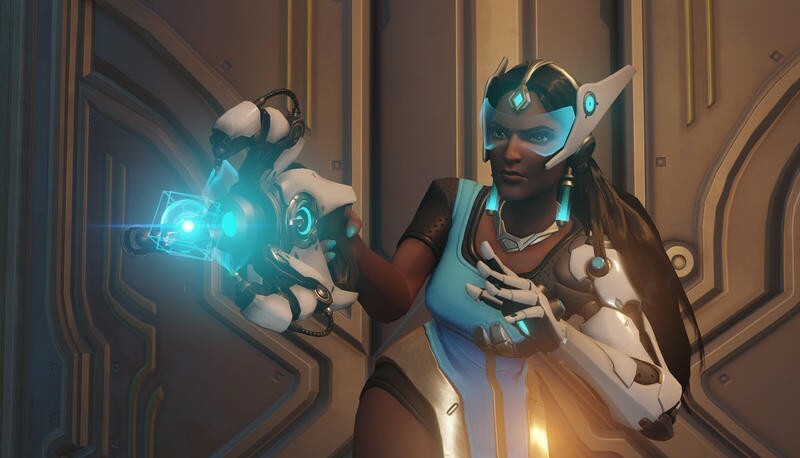 Overwatch will have a brand new hero by the name of Ana in the next few weeks. 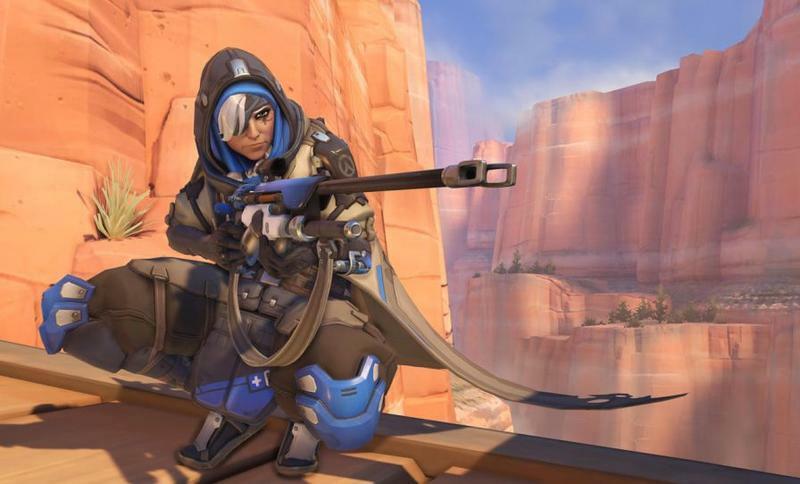 The support sniper is playable right now in PTR, though she’s not the only major change coming to the game. 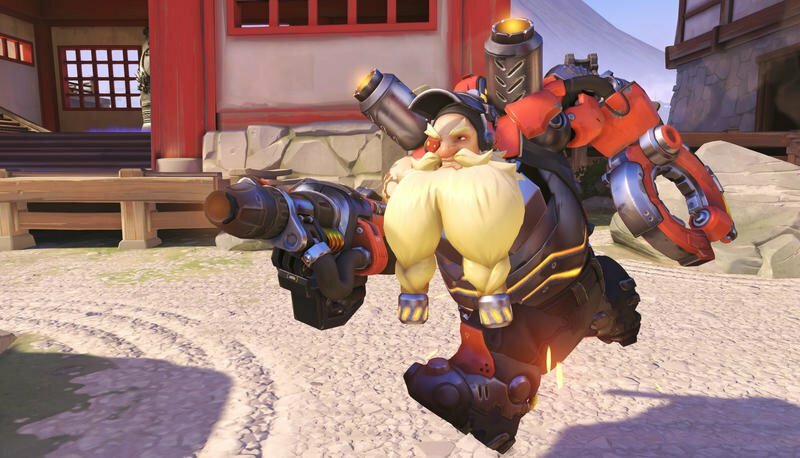 Also playable in PTR are some updates for more familiar heroes. 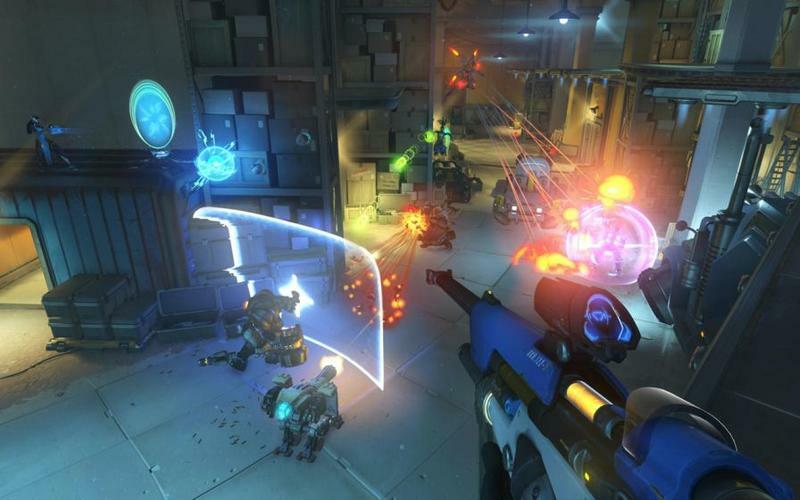 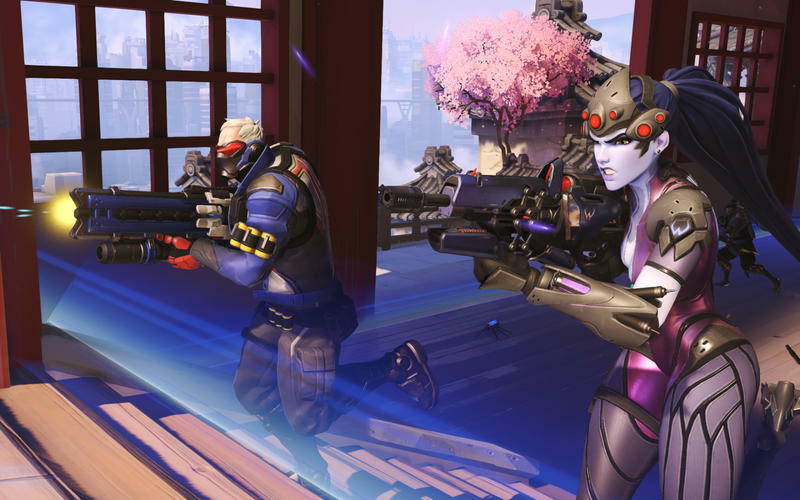 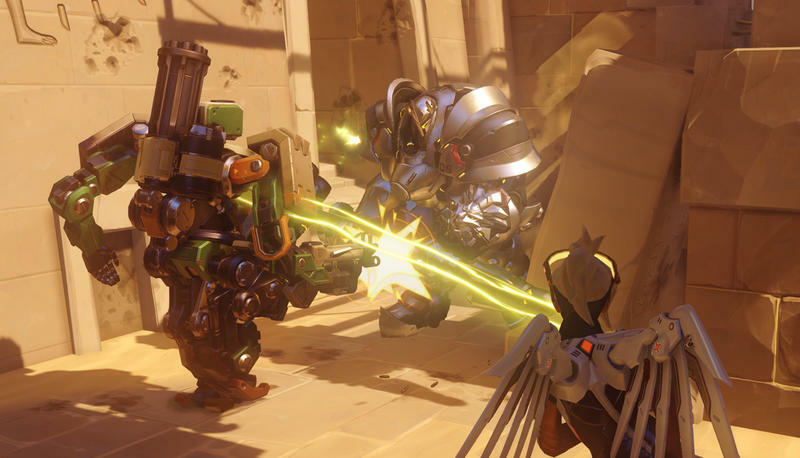 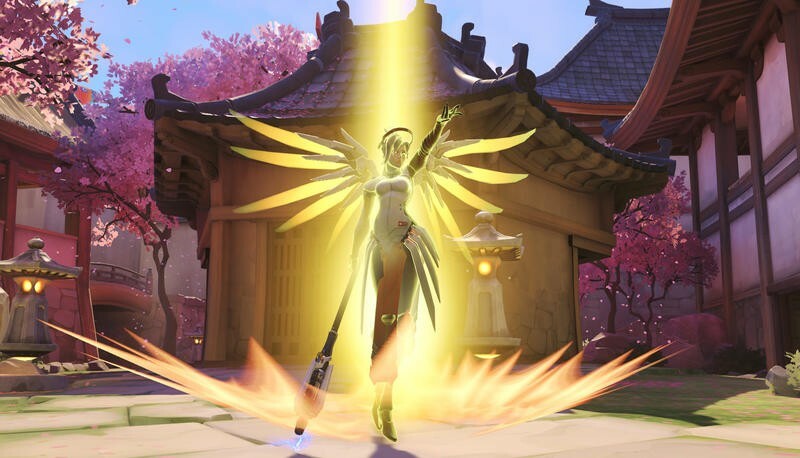 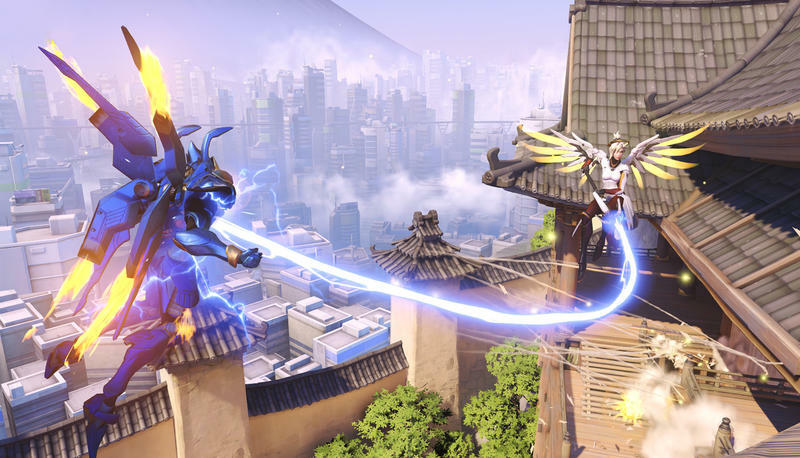 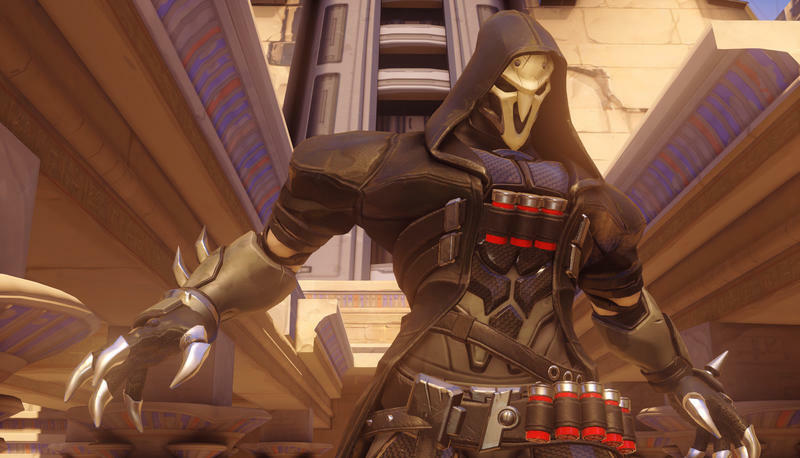 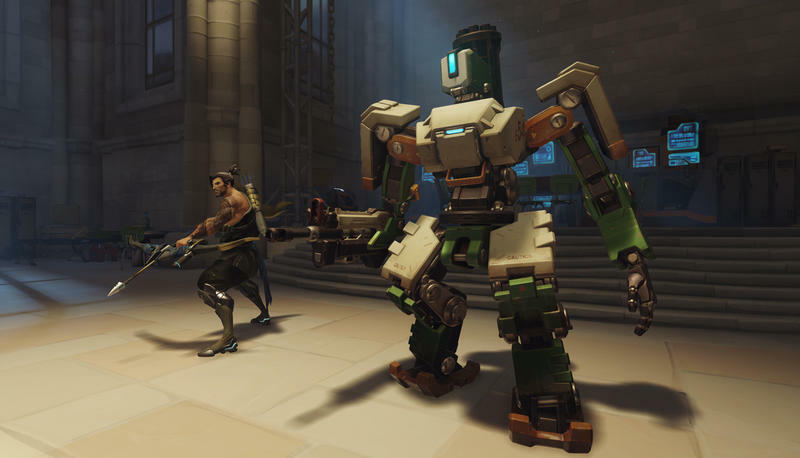 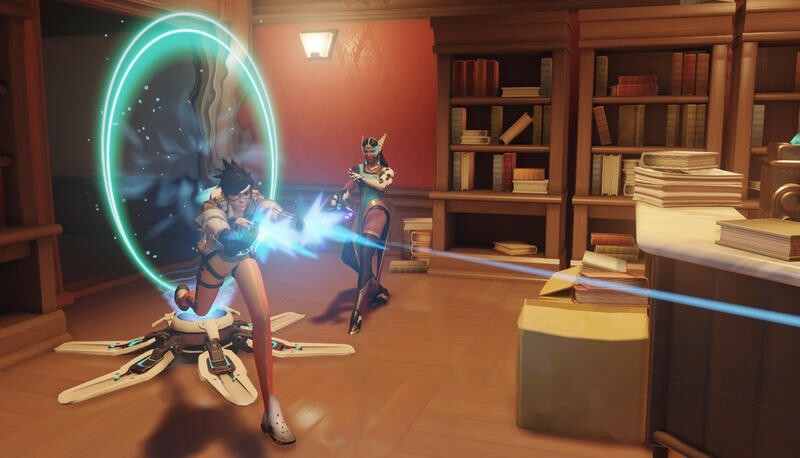 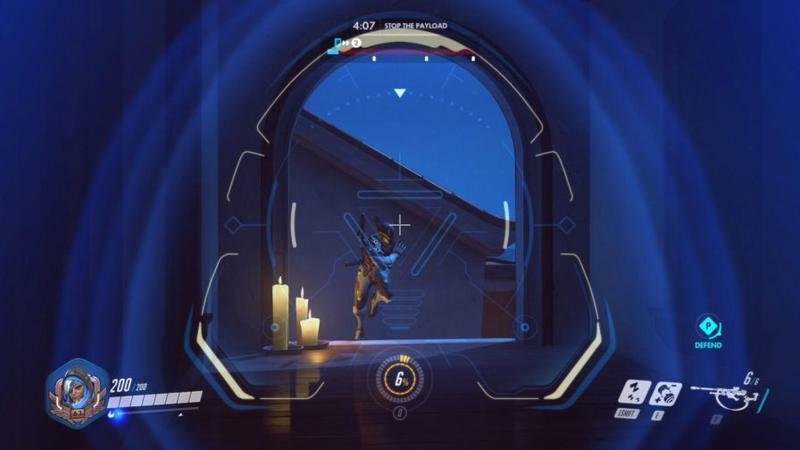 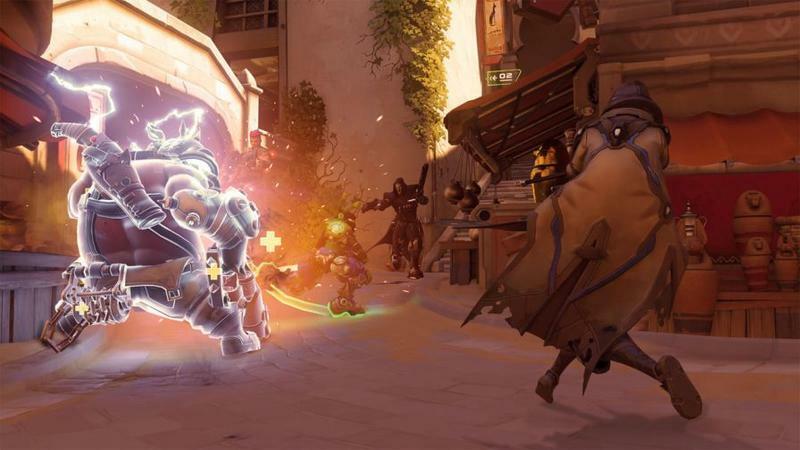 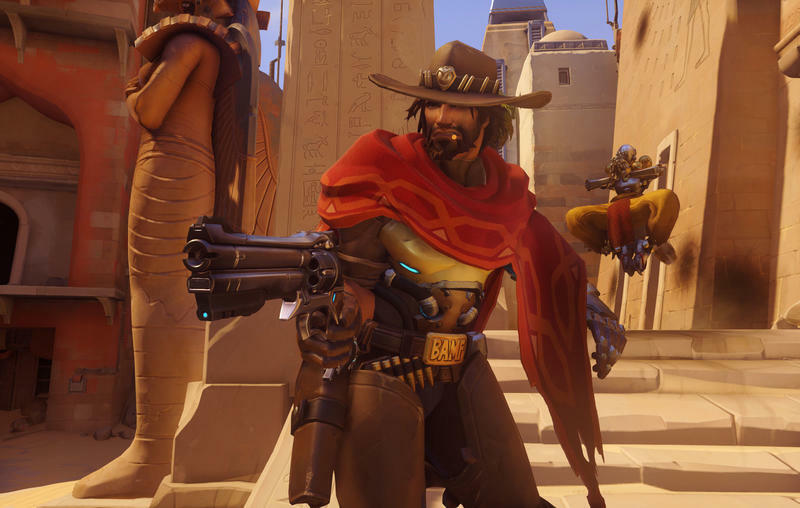 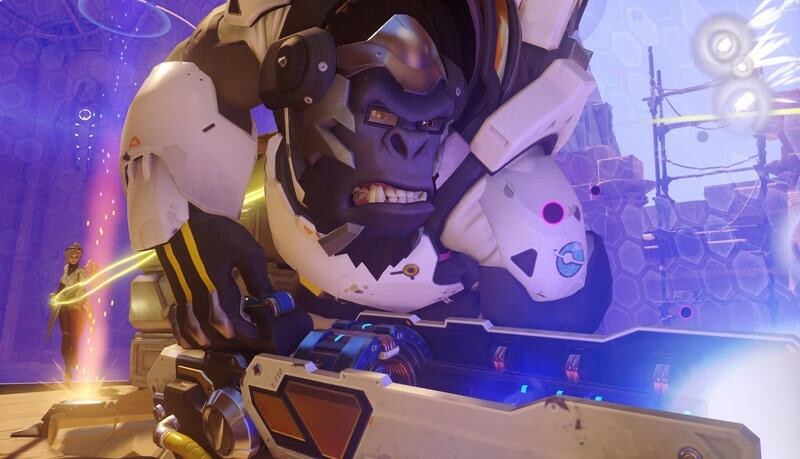 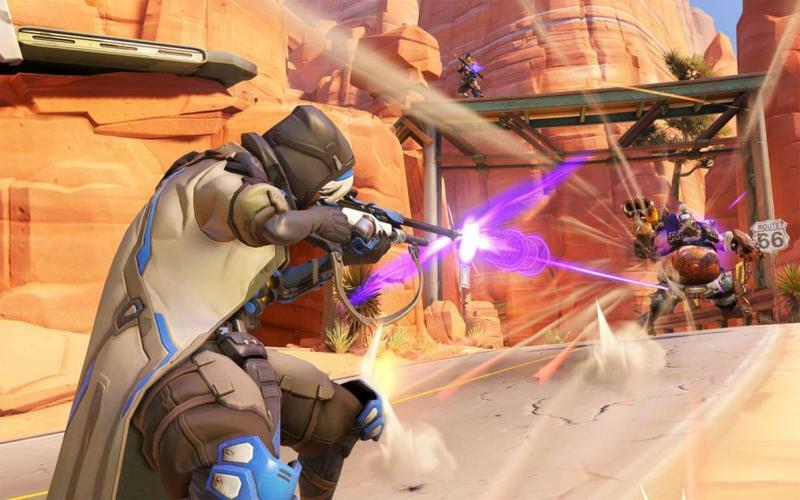 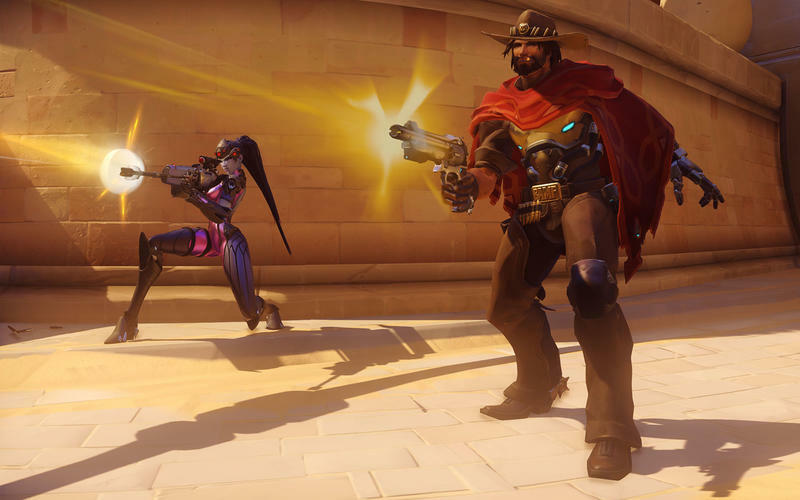 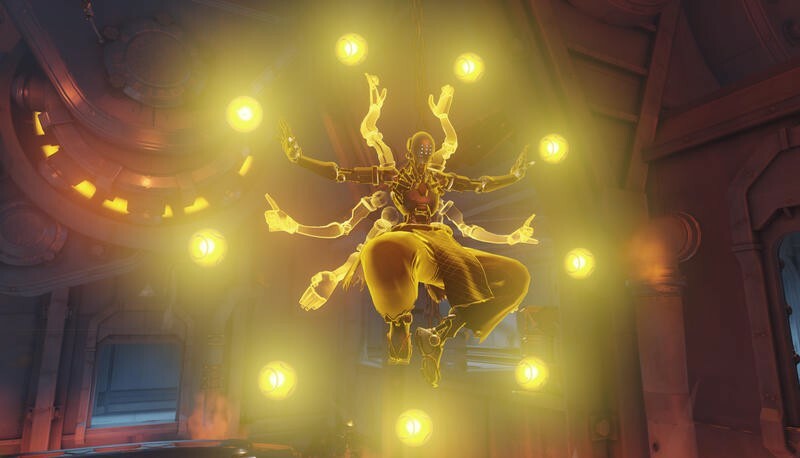 Zenyatta, Mercy and D.Va all see gameplay changes. 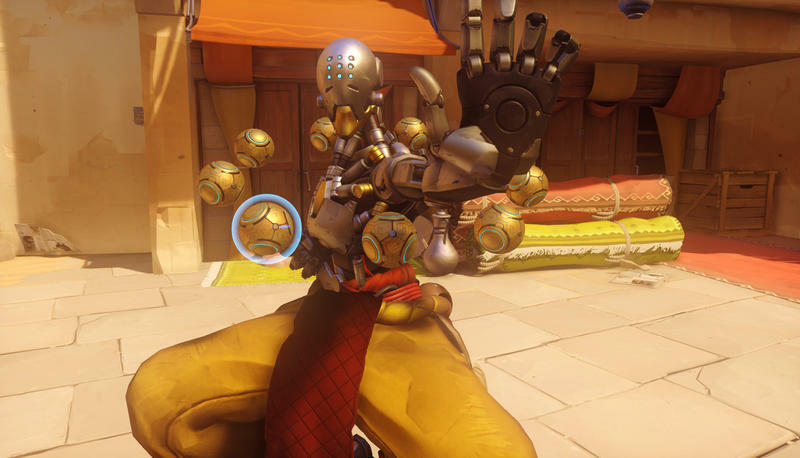 Zenyatta gets the biggest changes of the bunch, and, as someone who plays him regularly, it’s pretty exciting. 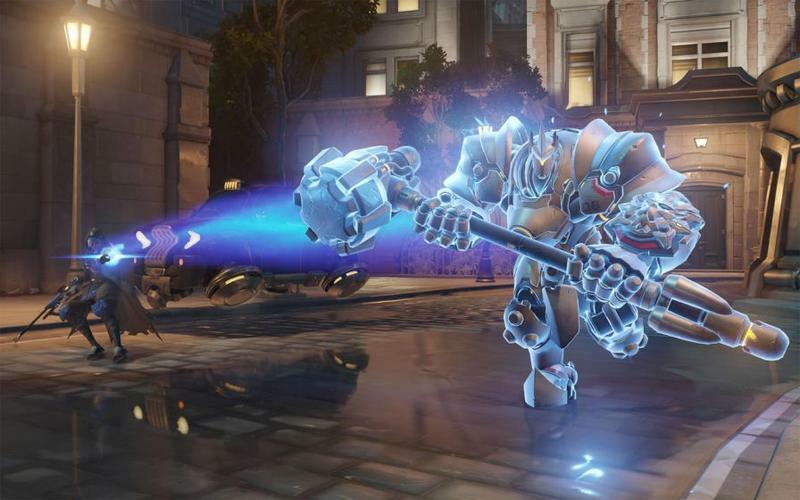 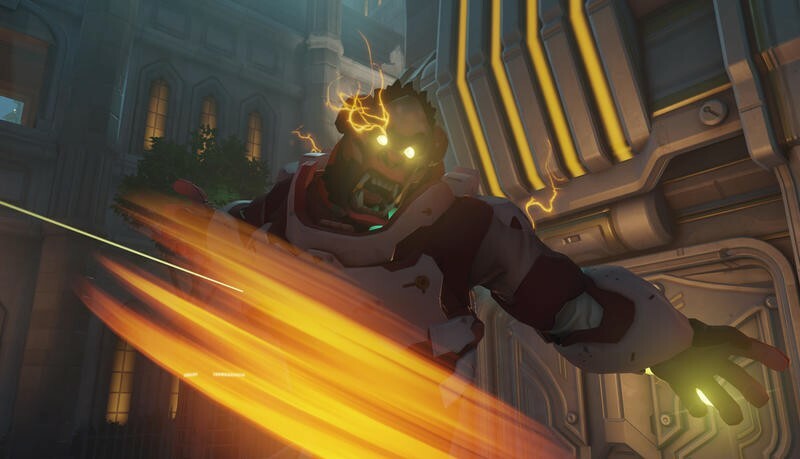 Here are the changes and Blizzard’s reasoning, according to the patch notes. 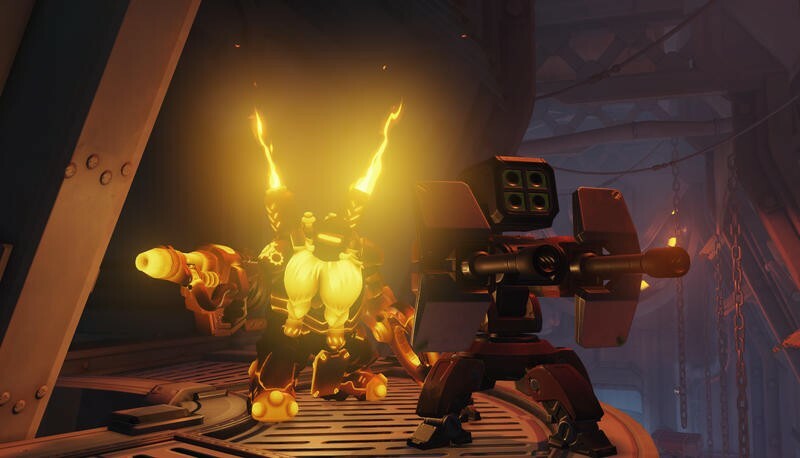 You can check these changes out in PTR right now on PC. 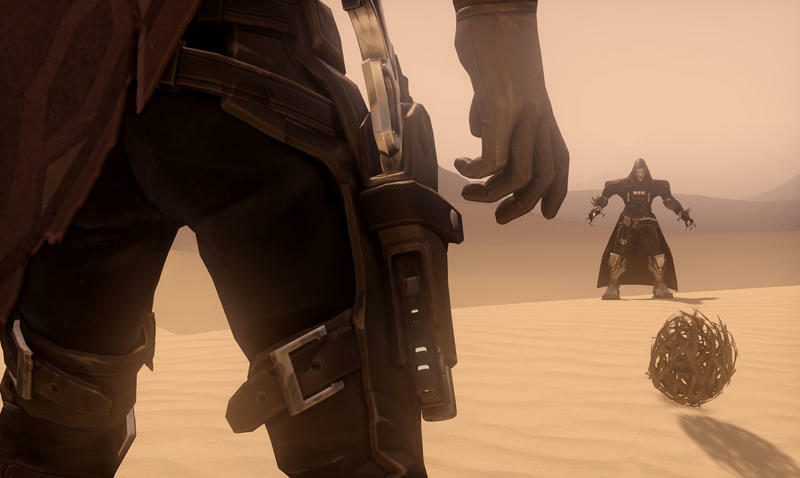 Their official release hasn’t been announced yet, but it’s likely coming soon.